I can't imagine why setting up a new document that Bleed options are not there. Especially when choosing any of the Print setups. Can you please ensure this is included in the dialog box by default in File>New? 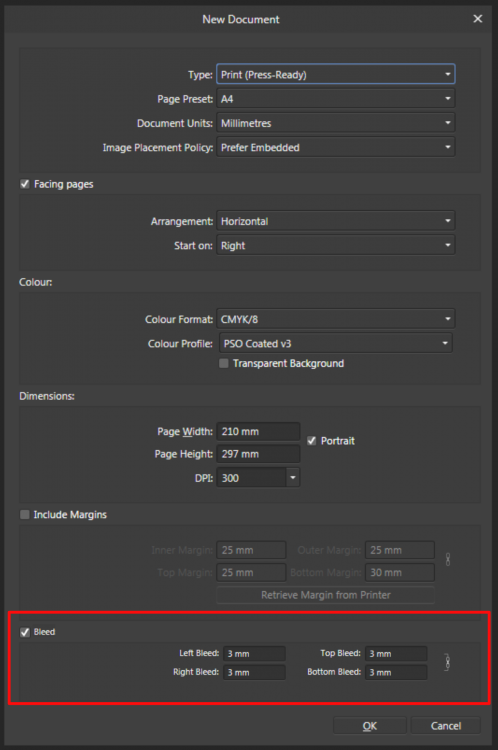 The bleed setting should definitely be on the file/new page. I have to agree here, I use bleed for all my documents, having to go through an extra step to setup bleed is a hassle. 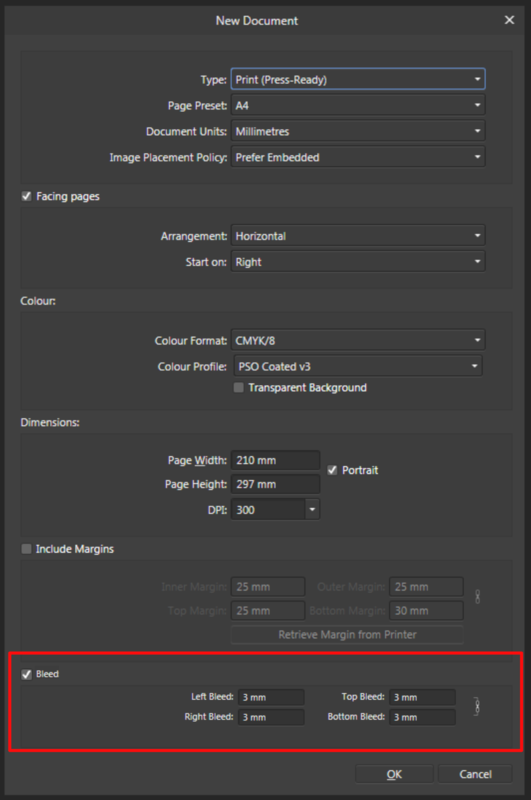 In addition to this, I would like to be able to set default settings for bleed, which is mostly 3mm in my case, or give me the option to define presets which include bleed. I Agree! I'm used to it and I really like the way InDesign does it. QXP, however, hides those settings and makes the bleed setup very difficult. +1 - would be nice to do all this setup in one place at the beginning. If you are a Designer this is so useful. All your document’s settings at setup.